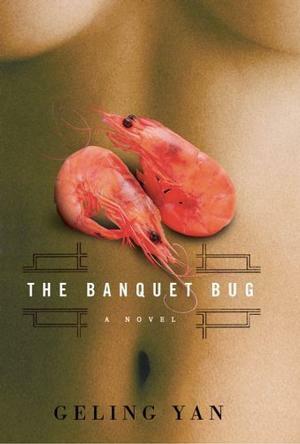 Our book chat of the month will be The Banquet Bug, by Yan Geling. Journalists who attend banquets in Beijing to promote a cause or a product are also given "a little something for their trouble." Dan Dong, an unemployed factory worker, is one of these journalists, but he has no credentials: he is a banquet bug. Through this new career he meets a variety of people, several of whom are impressed by his prevaricating. They beg him to listen to their tales of woe and to write about them, in hopes of addressing the wrongs done to them or to their families. Dan becomes deeply concerned for them but also feels increasingly like their desperate hope, and not a real person anymore. A fable, perhaps a satire, this is a rather difficult book to read. It's edgy, it's strange, and the story is somewhat convoluted, giving the reader the sense it was meant to be funnier than most will find it. 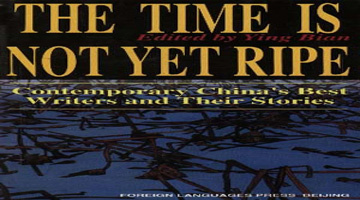 But the author did succeed, if indeed it was her intention, in depicting a distressing level of corruption and totalitarianism in the China she left behind.